Lessons learnt. Mining the National Audit Archive. Geraldine is responsible for leading the development of the NAO’s approach to auditing major projects and programmes throughout government. 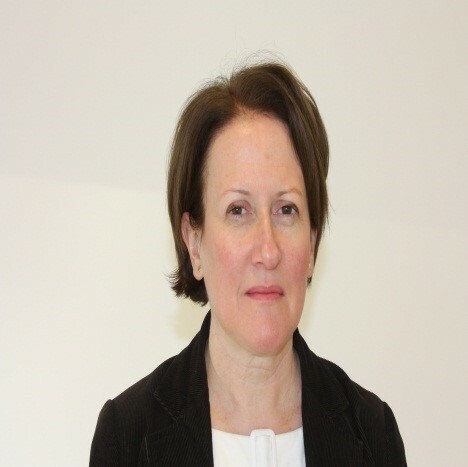 Geraldine has worked within central government for over 25 years and has 20 years’ experience of carrying out audits and examinations with a focus on major projects and programmes in many government bodies. Examples of the work that she and her team have carried out are examinations of the early preparations for High Speed 2, the cancellation of the Intercity West Coast franchise competition and the completion and sale of HS1. Before joining the National Audit Office in 1999, Geraldine had experience as a consultant in both the private sector and central government, carrying out organizational and staffing reviews. Geraldine graduated from University College of Swansea with a degree in history, and is a member of the Chartered Institute of Purchasing and Supply. She is currently studying for a graduate diploma in Global Business at Said Business School.